France Football, the magazine that decides upon the Ballon d’Or every year, has produced a gigantic piece this month in which they’ve calculated the ‘biggest club in the world’. They’ve based the list on ten factors: Mythical status, World Cup winners in current squad, Shirts sold per year, Average attendance, Record transfer fee, Annual revenue, Continental titles won (i.e Champions League), Market Value of current squad, All-time Ballon D’or winners and Social Media followers. 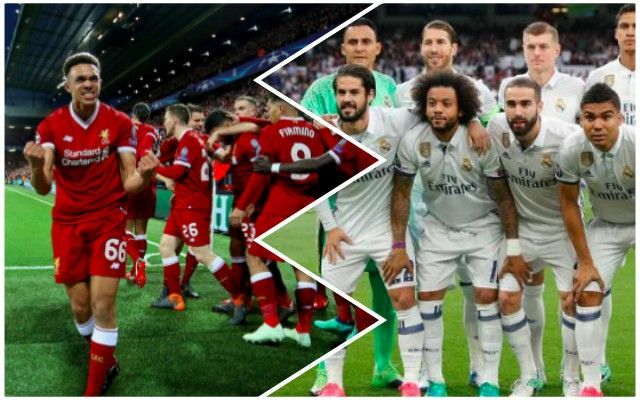 Liverpool have come out fifth, behind Real Madrid, Barcelona, Manchester United and Bayern; and ahead of the likes of Juve and AC Milan, the latter of which is barbarically behind Manchester City – despite having won the European Cup seven times! Apart from PSG and City, who are two bankrolled clubs with no history of being ‘big,’ the list seems fairly solid to us. But it’s time Liverpool backed up our worldwide status with consistent trophies. The Premier League this term would be a great place to start.